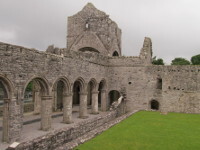 The well preserved Cistercian Abbey in Boyle, in County Roscommon, was founded in 1161 under the patronage of the local ruling family, the MacDermotts and colonized by monks from Mellifont, County Louth. 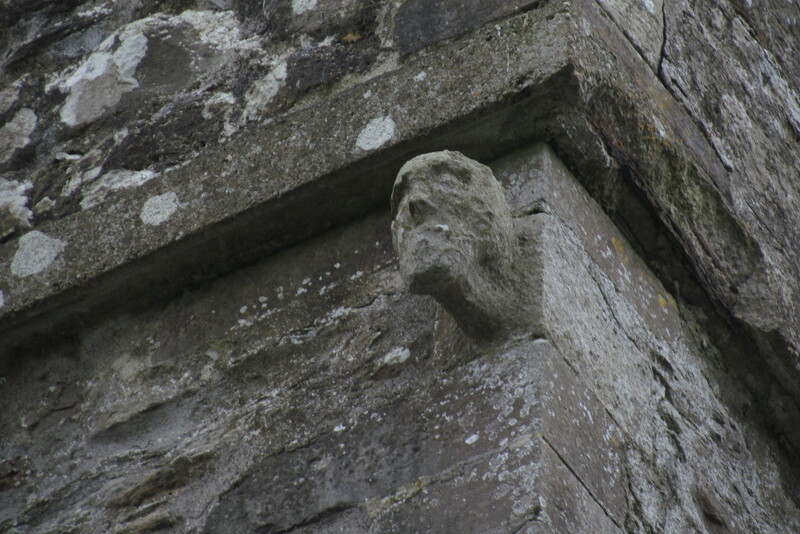 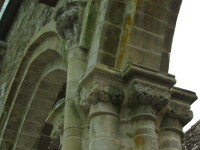 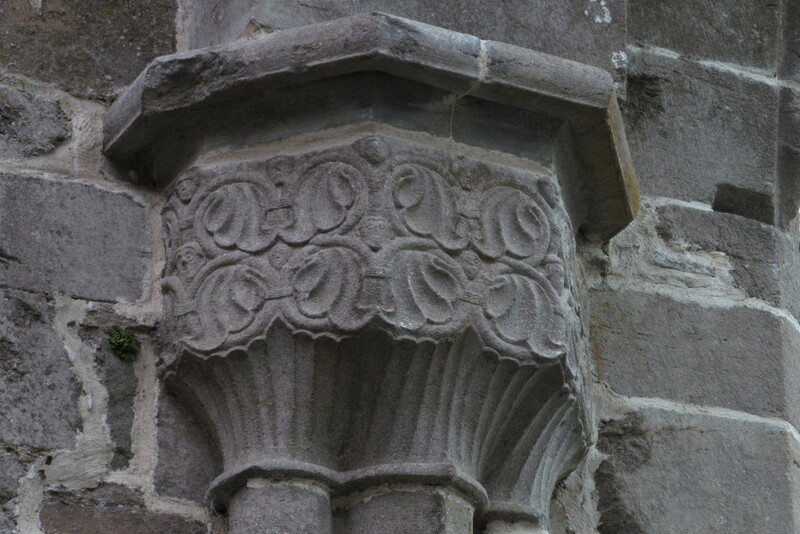 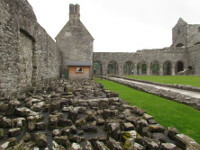 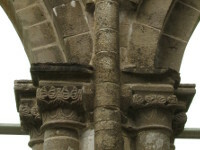 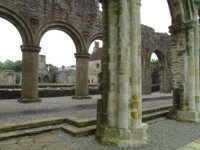 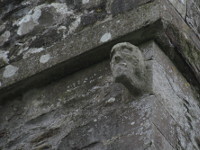 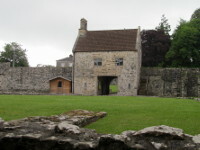 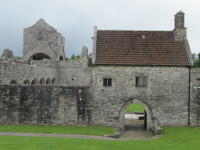 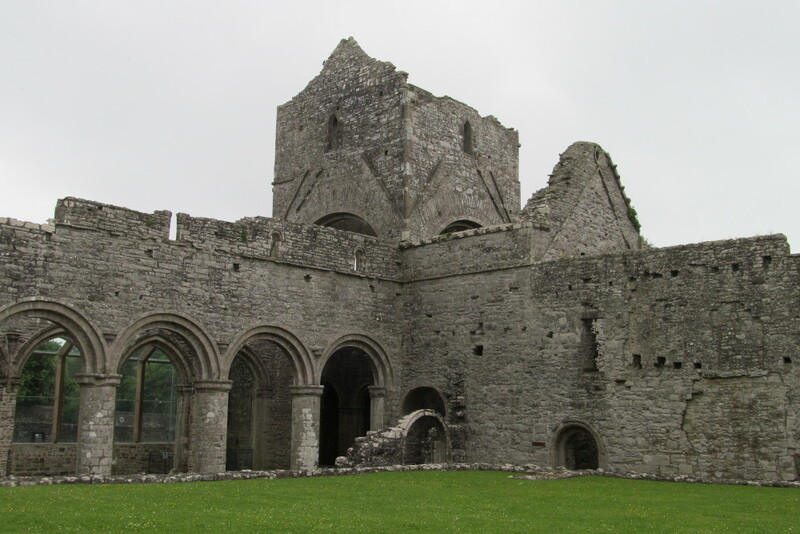 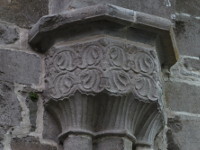 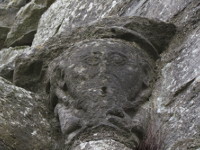 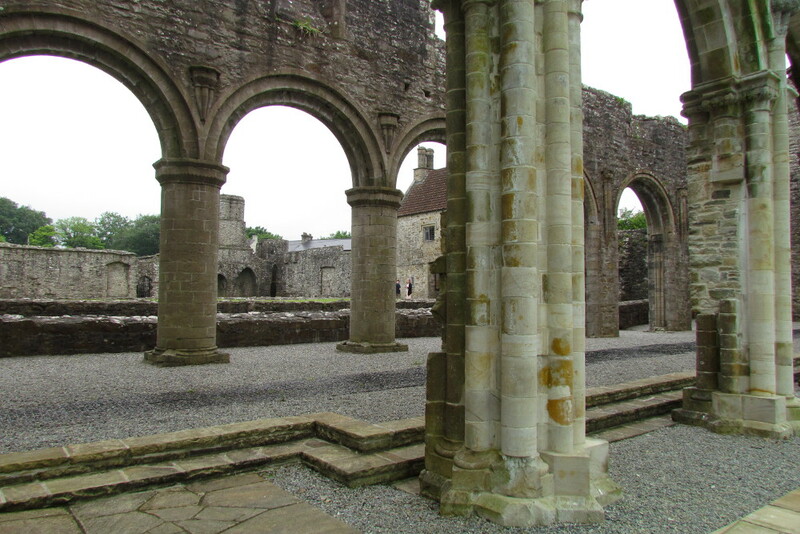 It was the first monastery of the Cistercian order in Connacht. 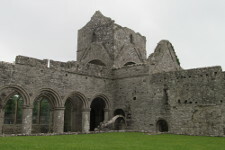 It has the conventional cruciform plan, with a nave and aisles, a transept with four chapels and a square chancel. 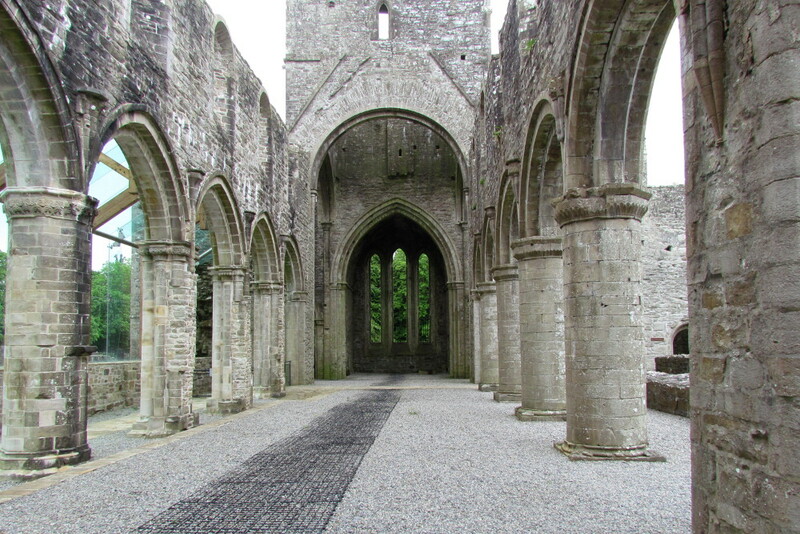 It has both Romanesque and Gothic features and is considered one of the finest Cistercian churches to survive in Ireland. 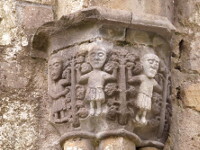 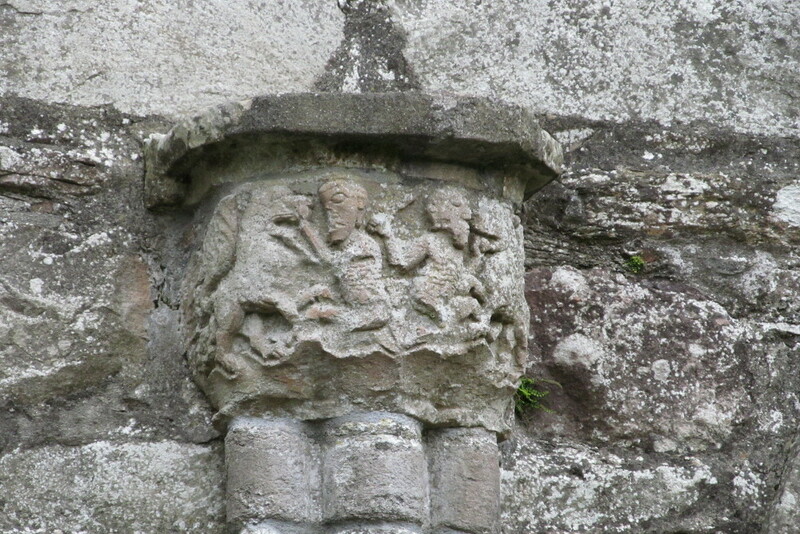 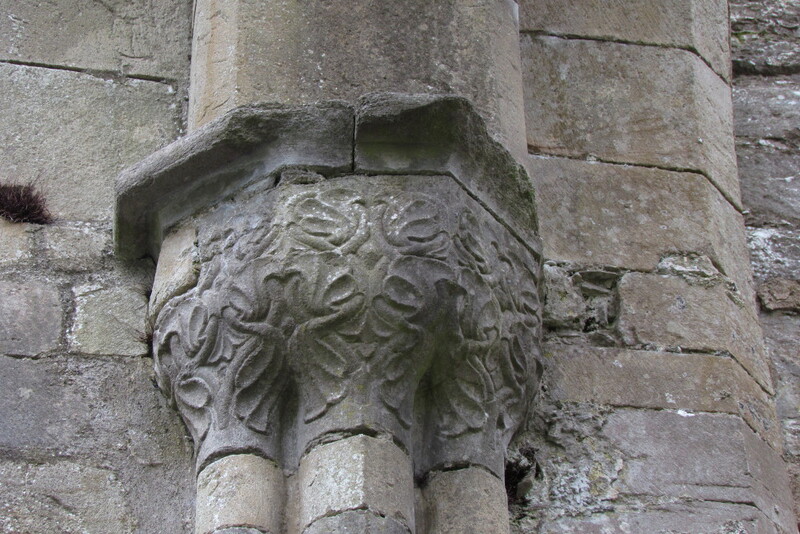 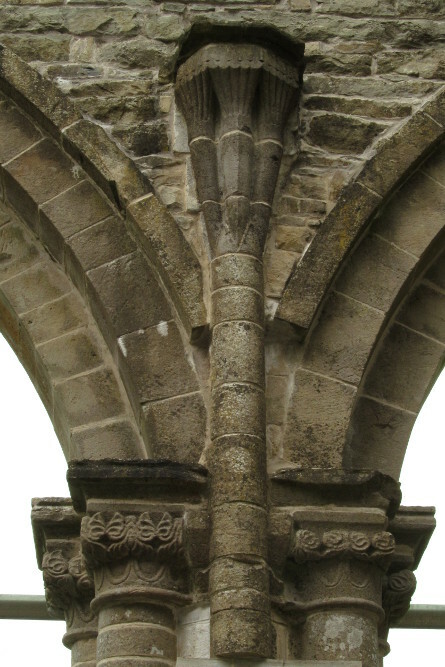 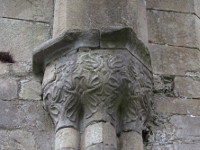 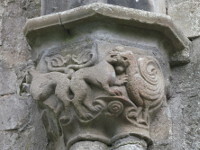 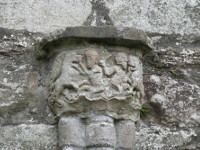 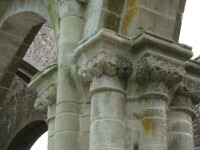 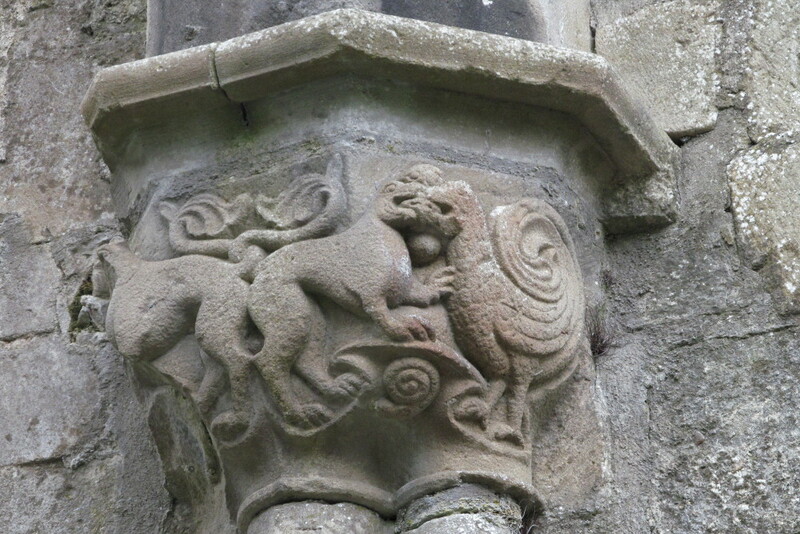 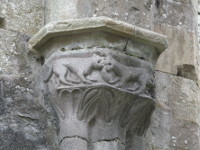 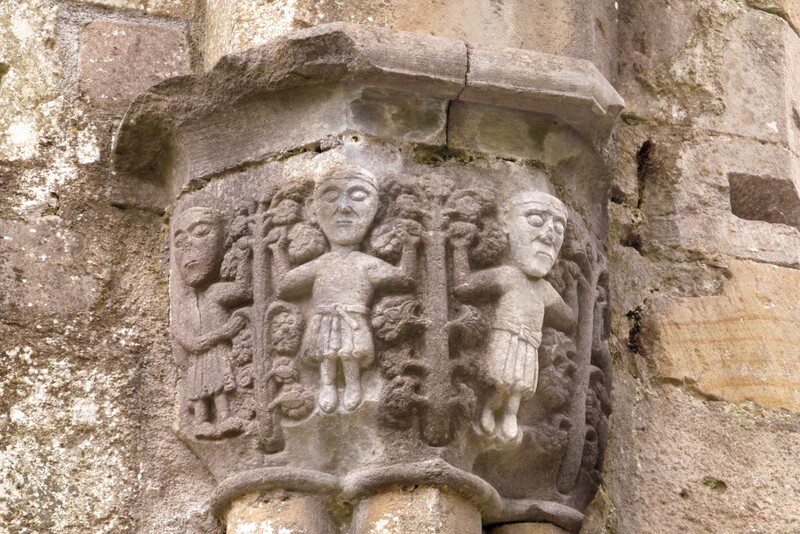 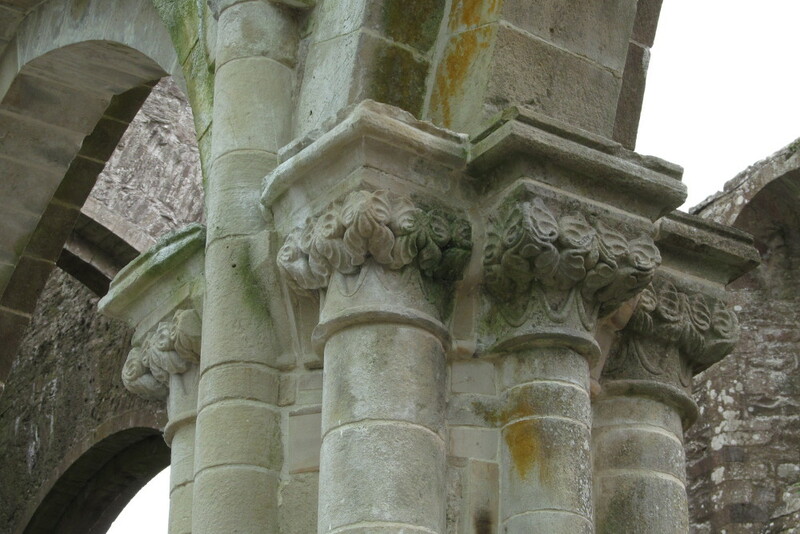 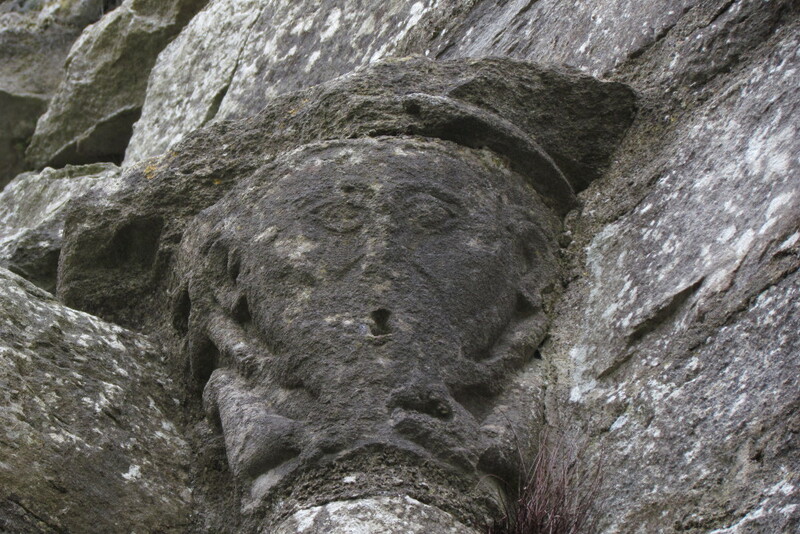 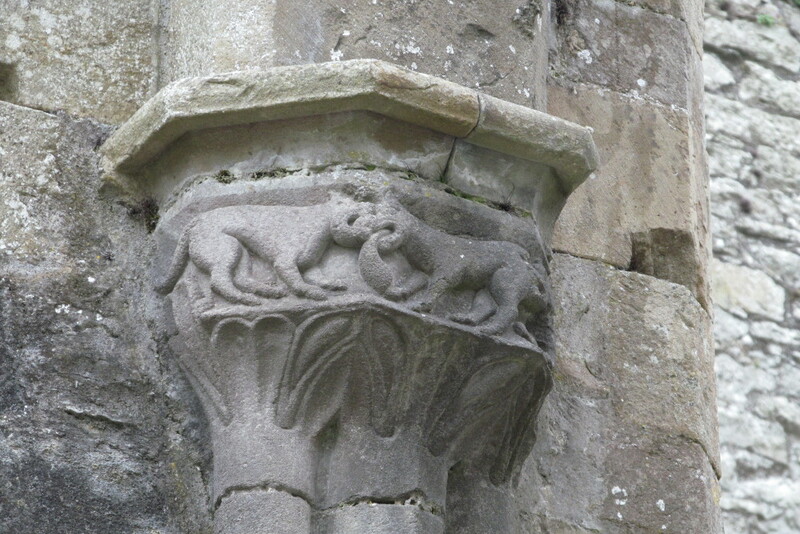 Unfortunately, nothing remains of the cloister but there are many interesting carvings: capitals with trumpet-scallops, grotesque beasts and human figures. 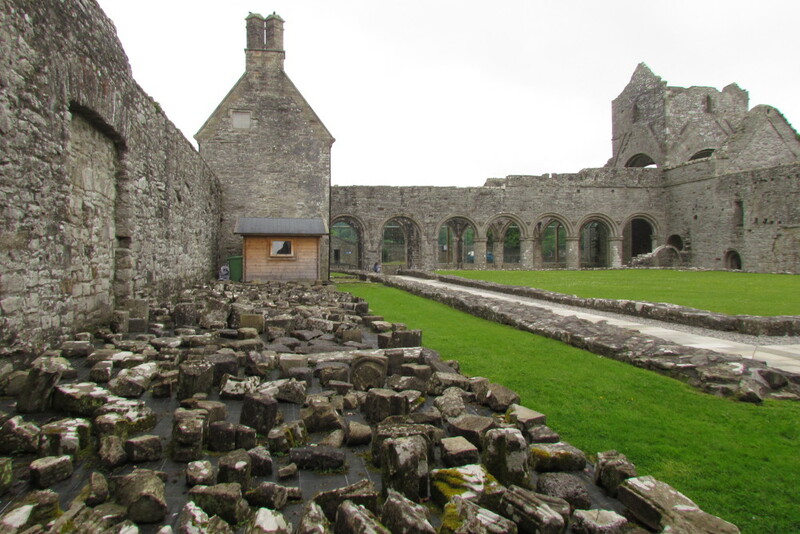 After dissolution of monasteries by Henry the VIII in the 1540s, Boyle Abbey as many others became private property. 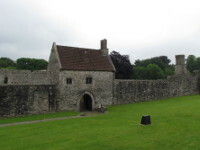 It changed the owner few times, eventually becoming a military garrison. 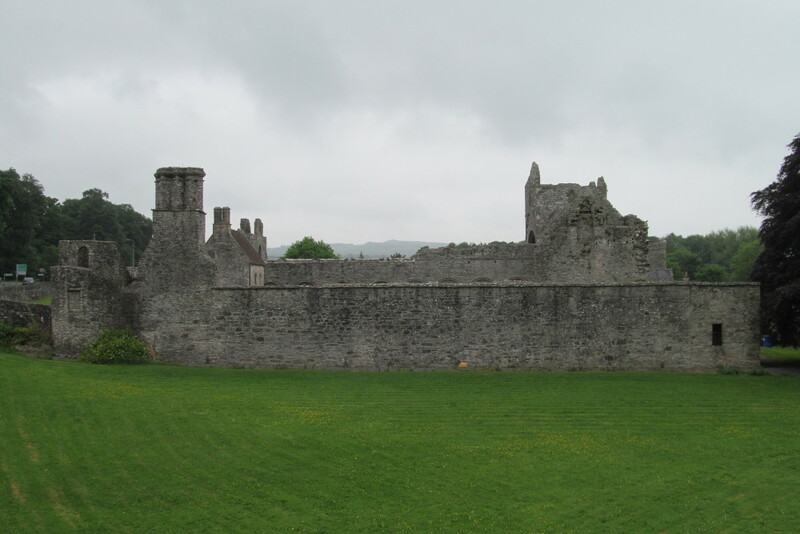 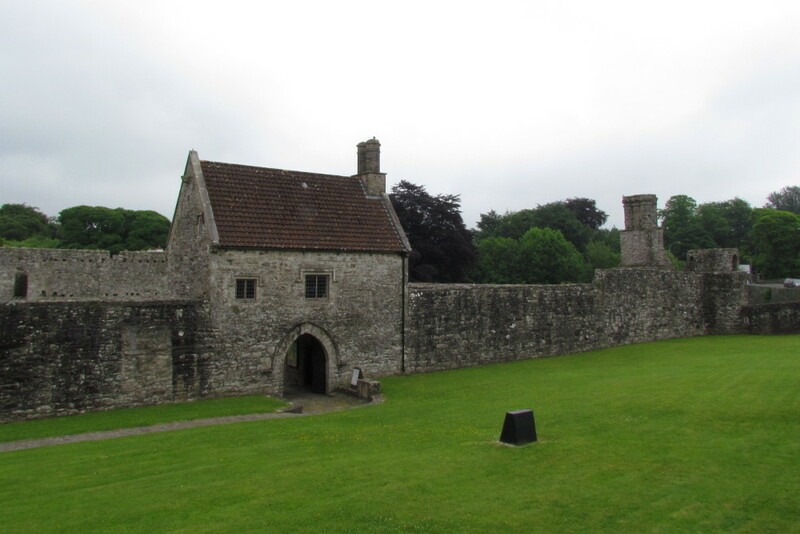 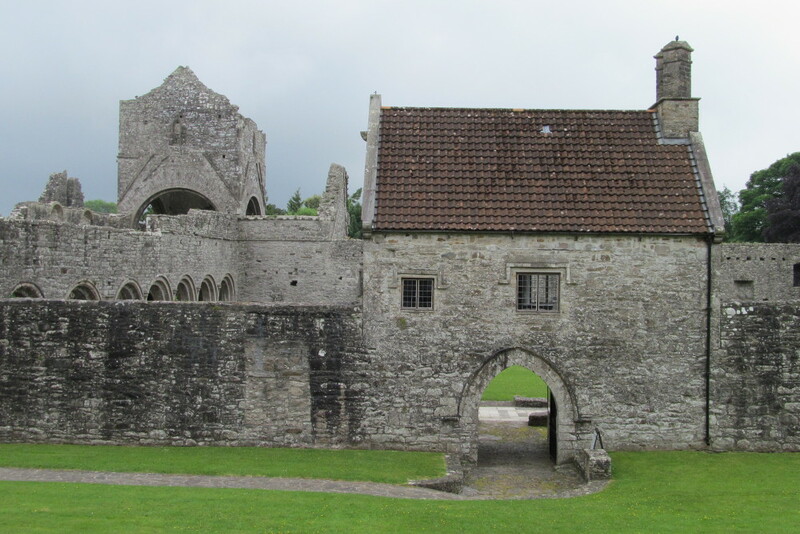 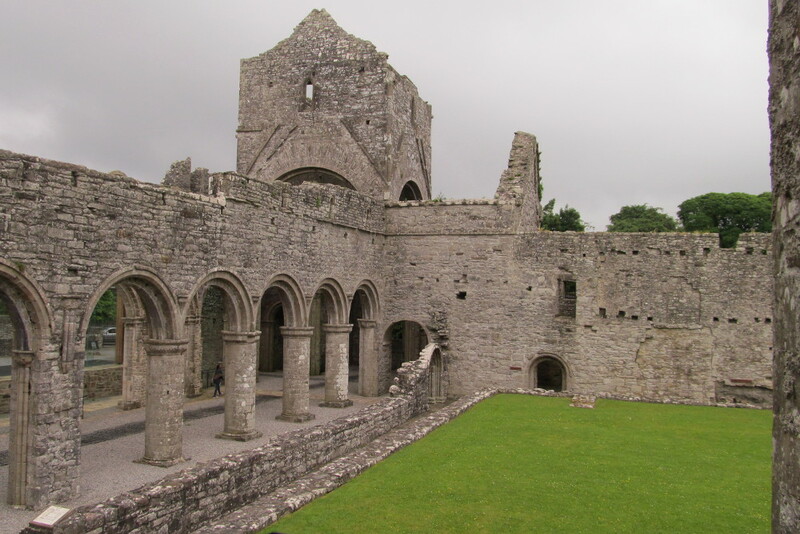 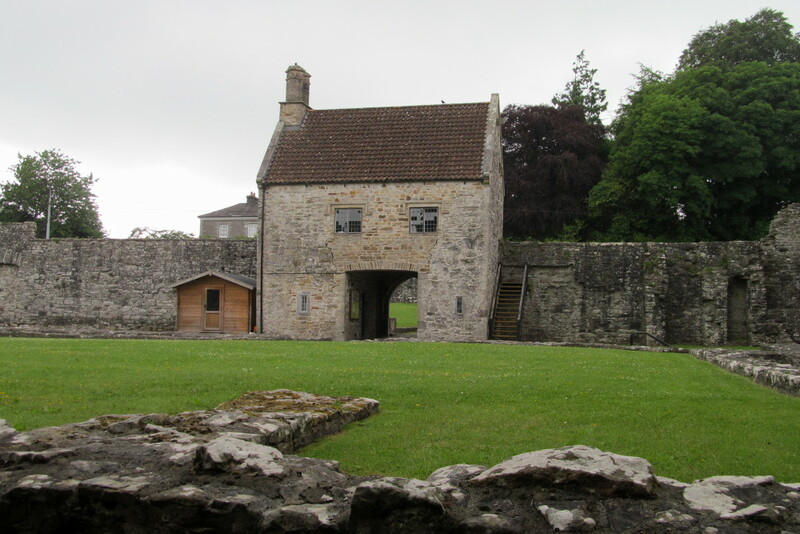 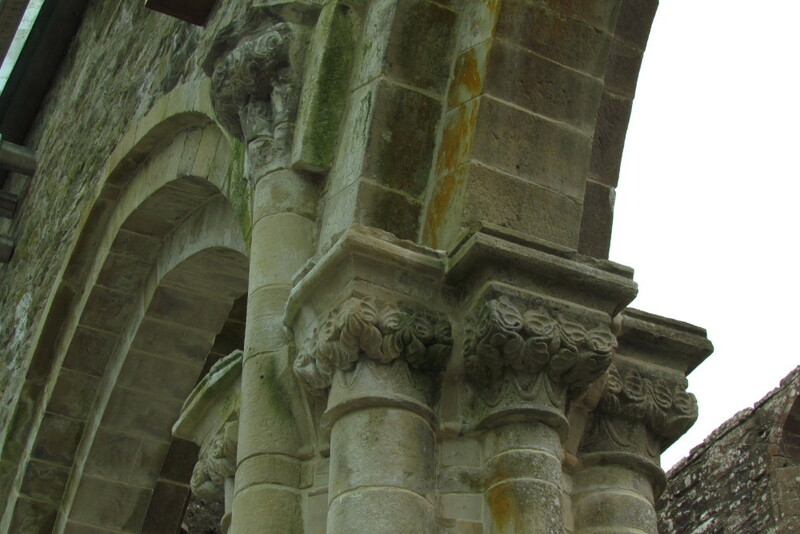 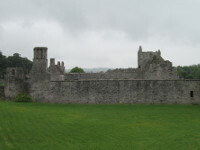 In the middle of the 17th century, Cromwell's troops made serious damage and Boyle Abbey began to fall into ruin. 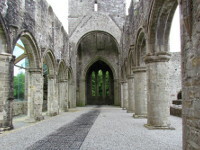 Now is cared by OPW and is open to the public as a tourist attraction.